hehe..its K-POP time!! c'mon guys, lets break the fashion post for a while and update with the latest song from the Korean Pop industry which is successfully attracted my attention. 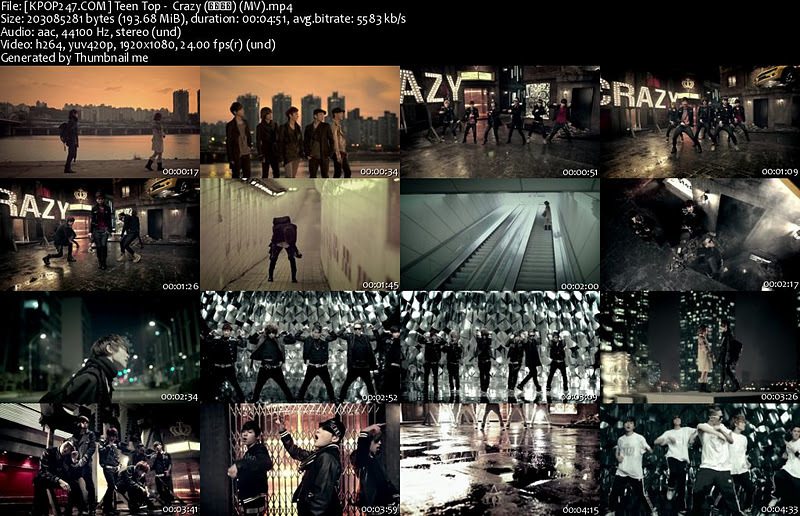 haha..this is very a fresh one entitled 'Crazy' by the new group (just being published on 2010!) called as Teen Top.